"AT MPS WE PRIDE OURSELVES ON THE WORK WE DO AND CUSTOMERS RETURNING EACH YEAR IS STATEMENT TO THE FACT THAT OUR WORKMANSHIP IS SECOND TO NONE...."
WHY you should ChOOSE mps HEATING OF SWINDON. supplied & fitted from £1300!! 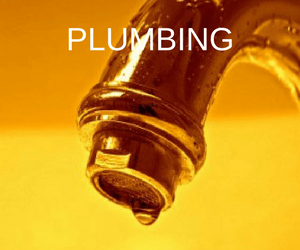 which plumbing or heating service can we help you with? MPS Heating of Swindon is an energy efficient accredited company and Gas safe register No 67416. 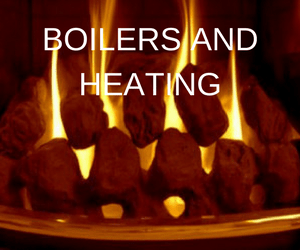 Giving you confidence that any boiler or heating issue you have, will be treated with the care it deserves. When it comes to any general plumbing requirements, MPS Heating guarantee the highest standards of work and will leave you feeling fully satisfied with the neat and efficient job that has been carried out in your home. 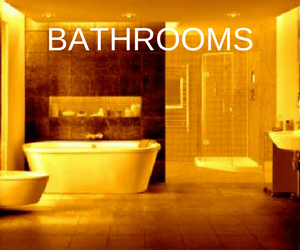 At MPS Heating we will carry you through every aspect of installing your bathroom. From assistance with design, supplying your chosen products, tiling your walls and floors, through to the final lick of paint. "Matt fitted a new boiler for my mother, he was very professional, efficent and prices were competitive. Would recommend and use MPS again." "Matt arrived right on time, set about installing my garden tap exactly where I wanted it. He then fixed two leaks in my utility room and sorted the toilet. Amazing plumber, just cracks on with the job in hand. I will definitely be using his plumbing skills again and cannot recommend him highly enough "